Surely that was Armageddon 2001, wasn’t it? 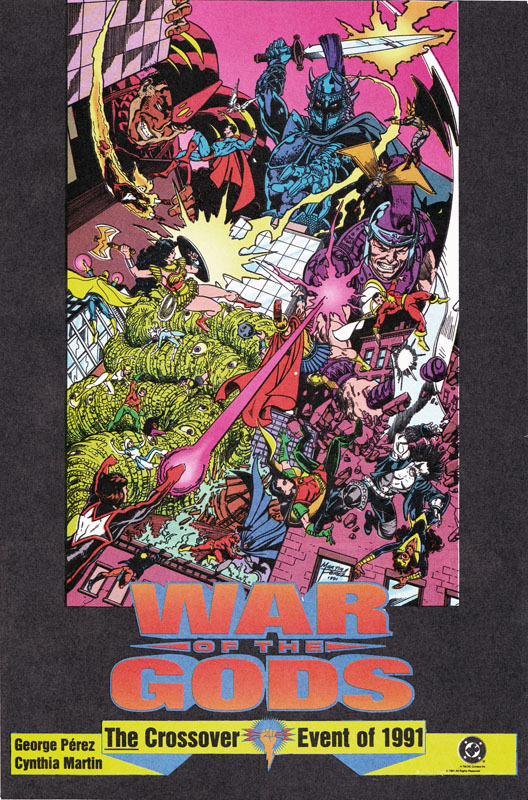 This house ad appeared well after War of The Gods had started and was an example of what George Perez complained about – DC didn’t do a great deal of prep for this event as Armageddon 2001 was already planned for the summer. Posted on Tuesday, August 23, 2016 Monday, August 22, 2016 by GaryPosted in AdvertisementTagged Armageddon 2001, War of The Gods.